The ancestors have awakened. Somebody has called them. The long-dead are stirring. Jah ways are mysterious ways. “Is me—Bob. Bob Marley.” Reincarnated as homeless Fall-down man, Bob Marley sleeps in a clock tower built on the site of a lynching in Half Way Tree, Kingston. The ghosts of Marcus Garvey and King Edward VII are there too, drinking whiskey and playing solitaire. No one sees that Fall-down is Bob Marley, no one but his long-ago love, the deaf woman, Leenah, and, in the way of this otherworldly book, when Bob steps into the street each day, five years have passed. Jah ways are mysterious ways, from Kingston’s ghettoes to London, from Haile Selaisse’s Ethiopian palace and back to Jamaica, Marcia Douglas’s mythical reworking of three hundred years of violence is a ticket to the deep world of Rasta history. 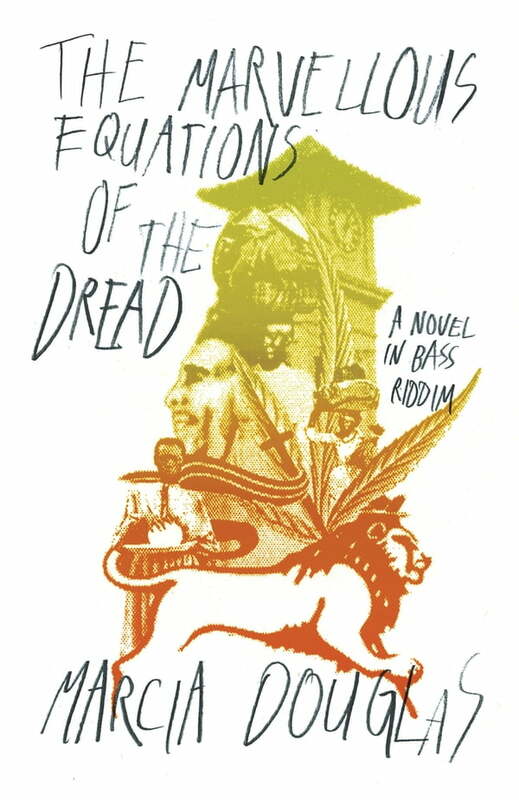 This amazing novel—in bass riddim—carries the reader on a voyage all the way to the gates of Zion.